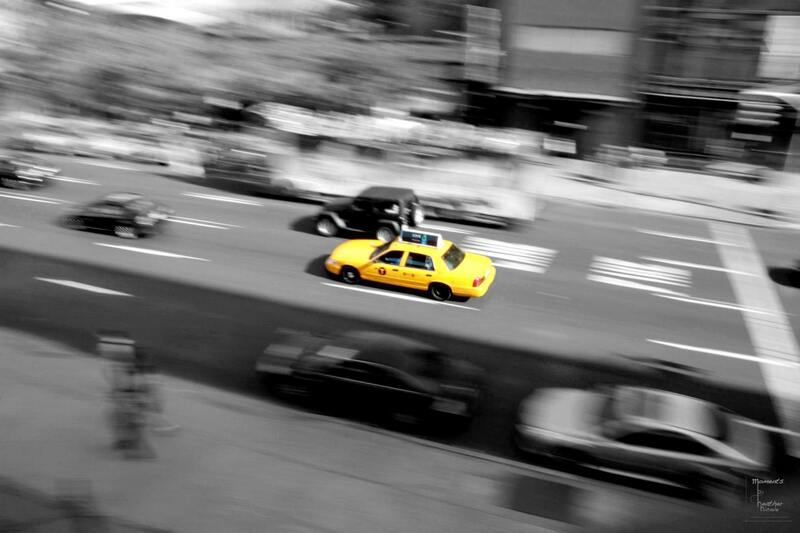 The taxi reminds me of the hustle and bustle of every day life in the big city. This image was taken from The High Line in New York City. 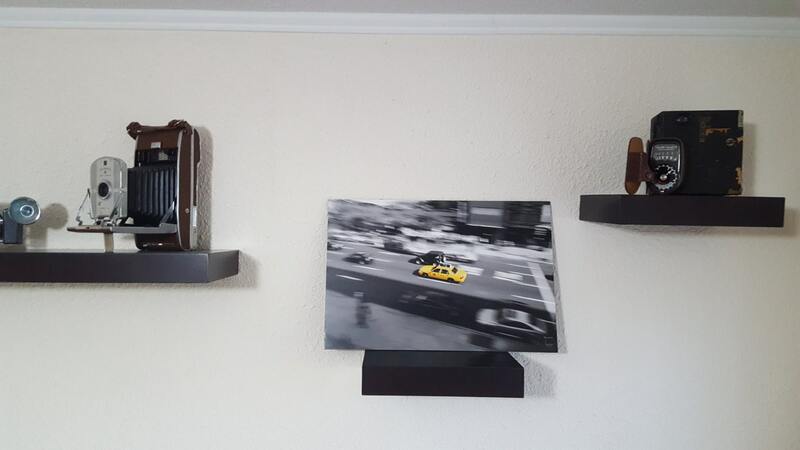 18x12 print displayed on double weight mount board. Ideal for a shelf display. 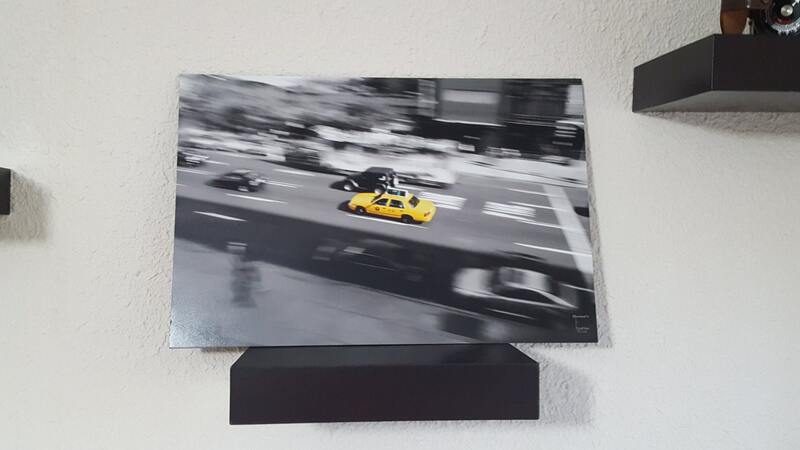 This piece can be framed or it can easily be mounted. Includes luster coating which protects the image from fingerprints and fading.